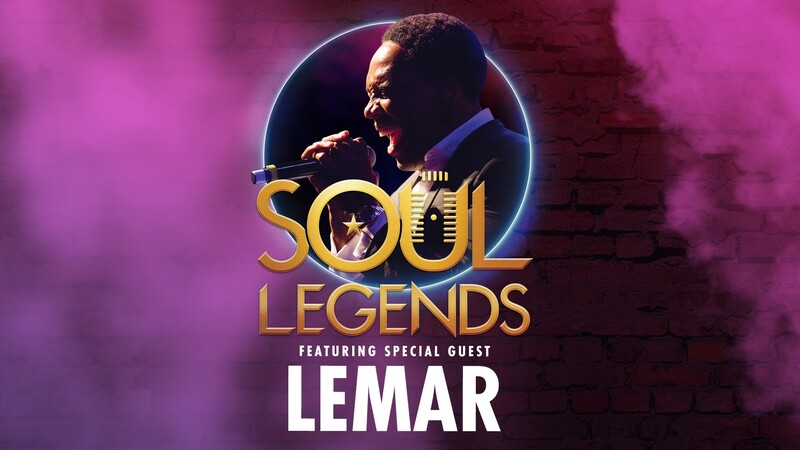 Jump aboard the soul train with Soul Legends featuring Special Guest Lemar as it takes you on an unforgettably smooth music journey from its sixties origins, to present day via all the classic seventies and eighties floor fillers. 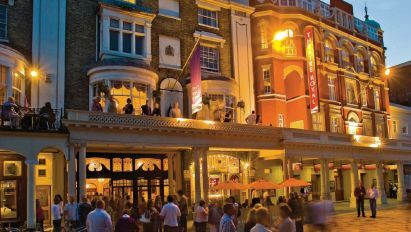 Go on a journey from the swinging sixties to present day via all the classic seventies and eighties floor fillers. 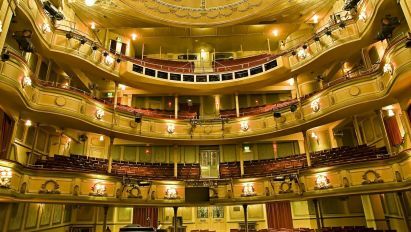 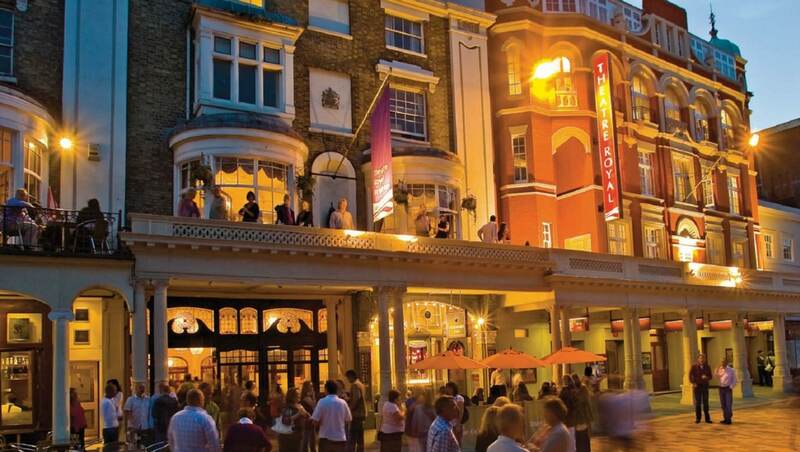 You will be treated to an evening of classic hits from all the soul legends. 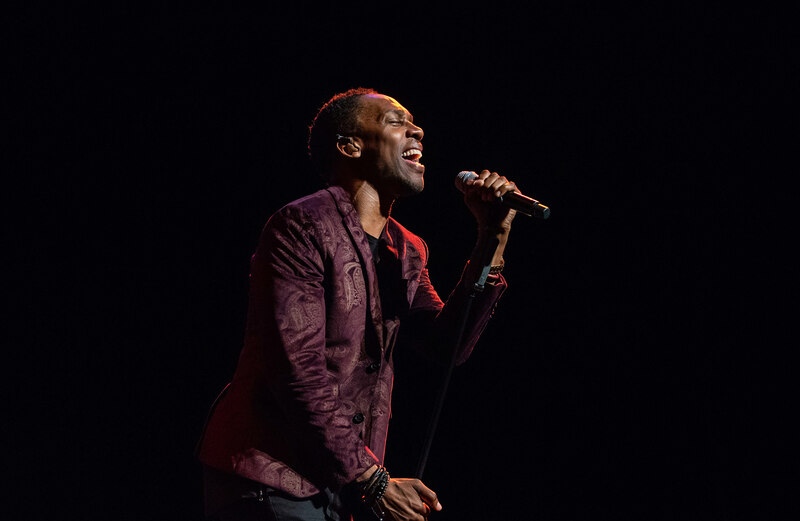 With two Brit Awards, three MOBO Awards and over two million albums sold, our special guest Lemar, takes you through his incredible songbook including hit singles Dance (With You), If There’s Any Justice, It’s Not That Easy, and many more!